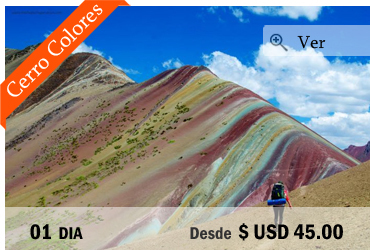 Should you want to discover a country full of treasures and rich diversity, travel through breathtaking landscapes and go to meet different cultures, Peru is waiting for you. 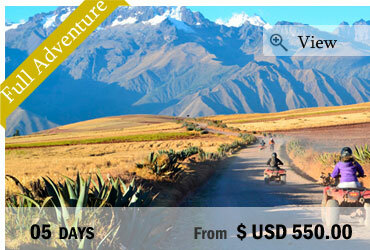 Here are our offers, mixing most of the Peru’s highlights. Of course, you will go to the Machu Picchu, our national treasure. 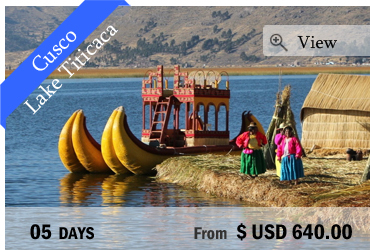 But you will also discover the lively capital Lima, the mysterious Nazca lines, walk in the Inca streets of Cusco and embark for a cruise in the lush forest or on the Titicaca Lake. Peru can’t be related in just few words, even in a 100 lines description, it had to be lived! 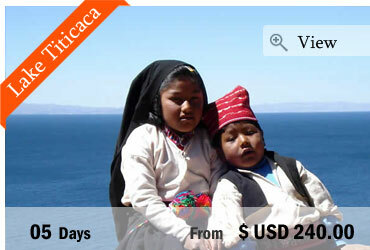 So jump in an unforgettable trip with us where you will learn how to truly know Peru! This is a trip for those who like adventure and adrenaline! 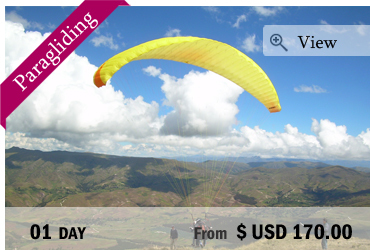 Action, Fun and the beautiful landscape will make your Paragliding experience near Cusco unforgettable. We will drive approx. On this short tour you will get to know the city of Cusco and two of the must-sees of the region: the Sacred Valley of the Inca and one of the 7 wonders of the world, Machu Picchu! 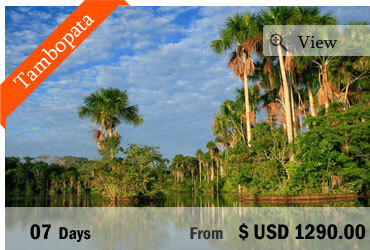 The journey finally leads us to the Peruvian jungle to enjoy nature in Tambopata. This tour lets you experience Cusco in a different way. It’s a tour full of adventure for those who love adrenaline. Cusco is a city full of hidden secrets and mystical tales. 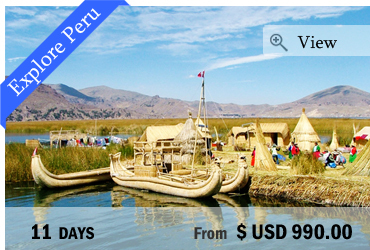 Peru is a country that offers a variety like few other countries in the world: mountains, rainforest, tropical beaches, cosmopolitan cities, beautiful lakes, dry deserts… This itinerary includes a big part of the places you can’t miss when you are travelling to Peru!